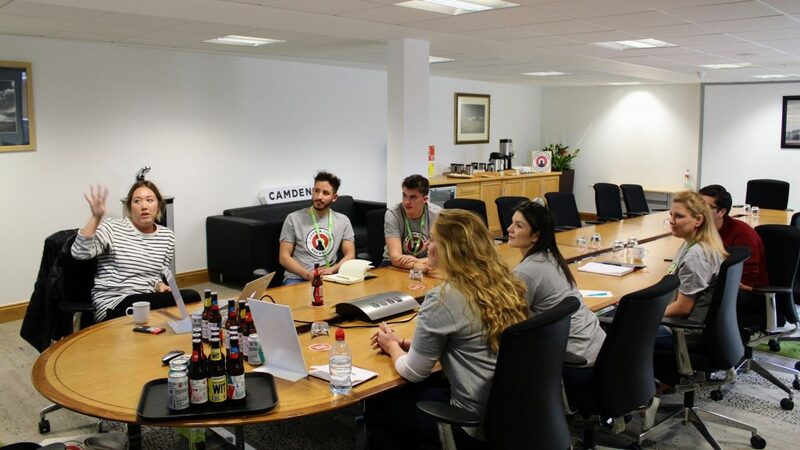 EXECUTIONAL are a product demonstration company who specialise in the supply of product demonstrators and the associated campaign equipment they need to make the project a success. From a staffing only role through to a full managed roadshow involving promotional space, vehicles and equipment. We can help as much or as little as needed. 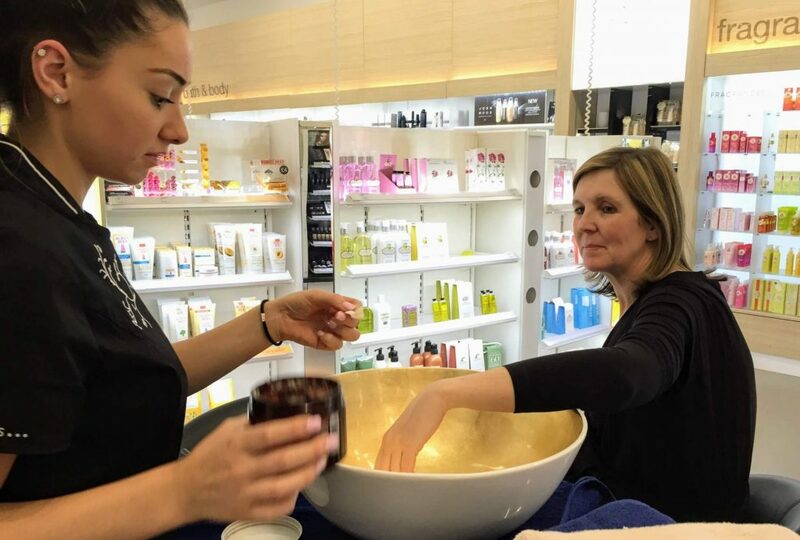 All our demonstrators are hand-picked for the campaign and need to show a working history within a store demonstration role. Depending on client requirements, we can match the look and feel of the candidates to your brand – allowing consistency across nationwide campaigns. 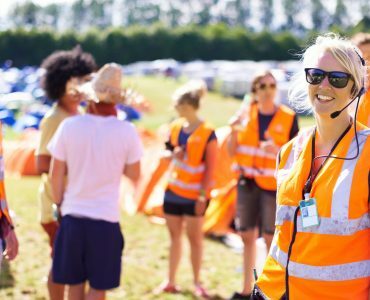 All the staff members are chosen based on having an outgoing, engaging and charismatic approach, aiming to surprise and delight customers, be that in a retail environment or as part of a touring roadshow. For the reasons outlined above, it is imperative that the demonstrator is armed with all the tools needed to professionally promote and talk about your product or service. There are a number of ways that pre-activity training can take place. It depends on the complexity of the product and how the demonstration will work. EXECUTIONAL advise our clients on the best format for the training. Be that the necessity of a face to face training session where our teams get to learn about, and importantly use the product. Or, for simpler campaigns, where we can negate this requirement and video or audio conferences can suffice. Without being too callous about the process, the aim of a demonstration campaign is to drive sales, however, that does not mean it has to be a hard sell. Through excellent communication skills and customer service, an in-store product demonstration should be a natural way to engage and educate customers into a buying decision, a buying decision which is built on the knowledge provided by the demonstrator. EXECUTIONAL understand the role of the demonstrator and shape our recruitment and training processes to match your needs. Whilst you can read more about our product sampling services here, we understand that some product sampling activities require more than just giving away a sample. For that reason, many of the skills provided by our demonstrators can be applied to product sampling. Namely, where customers have a higher dwell time, or, for example, where a product needs to be cooked or prepared in front of the customer or larger audience. 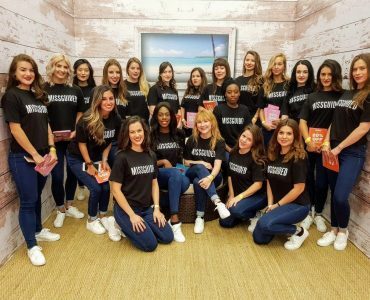 Whilst boosting product sales and brand awareness on the day is a key focus for our store promoters, engaging with the store retail team is equally important. That’s why EXECUTIONAL are also sometimes tasked to engage exclusively with store teams. From sales assistants to the store manager, we aim to build a lasting impression with the store. That way, in the days and months that follow a demonstration, customers can still be guided to your product by the store employees. This can be just as important when you are launching a new product or are freshly listed in larger store group. It’s great to have the store team all dialled into your product offering and why they should promote your product to potential customers over a competitor. In order for success, it is imperative that the store is fully geared up for our visit. For that reason, we believe, it makes sense to speak to the site days in advance to make sure they are ready for the day. Aside from the store being aware, it makes sense to ensure that the store has ample space to set up, that they have stock of the product we are promoting, and to let them know that the store team can also take part in the demonstration itself. We are firm believers in a happy store is a successful store. For that reason as part of our training, all our demonstrators are trained on the specific store processes to ensure a smooth successful day. The last part of the jigsaw is making sure that our clients receive high-quality timely feedback post activity. That’s why we offer bespoke reporting for every project we do. EXECUTIONAL will work closely with our customers to shape a reporting mechanic to collate customer feedback and all important improvement points to shape future demonstration days. This comes alongside photography of the event day allowing the client to share photos internally or through social media. Shared either via a private reporting hub or as part of a post-campaign activity report.